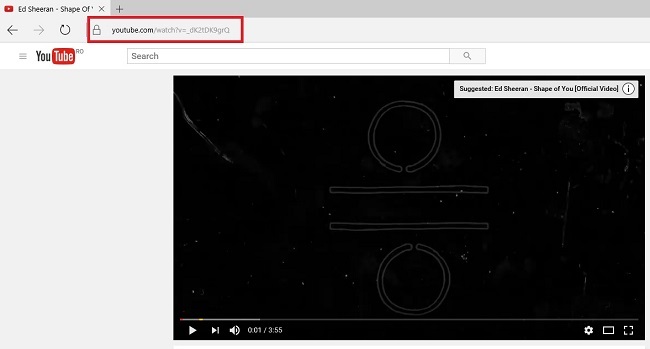 Videos are great, aren't they? They represent the best way to convey information due to their compact nature. Moreover, the fact that they visually engage the receiver is a very efficient way of getting specific messages across fast and accurately. Having choices is an important advantage, especially in our technologically enhanced world. 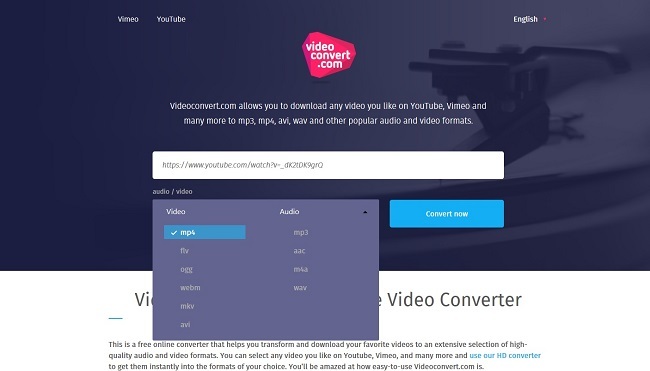 Thanks to the huge number of devices and platforms that can record and edit video formats nowadays, we have a huge array of alternatives when it comes to video formats. Unfortunately, we don't always know what is the best choice to make regarding the format of a video or audio file. 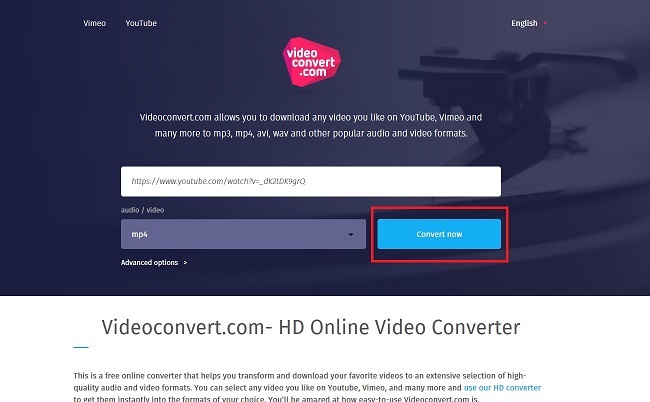 Because there are so many useful Internet converters out there, the following example will be carried out using the most efficient one we've come across so far. It does the job while offering a decent number of features to enhance the experience, without becoming confusing for the user. 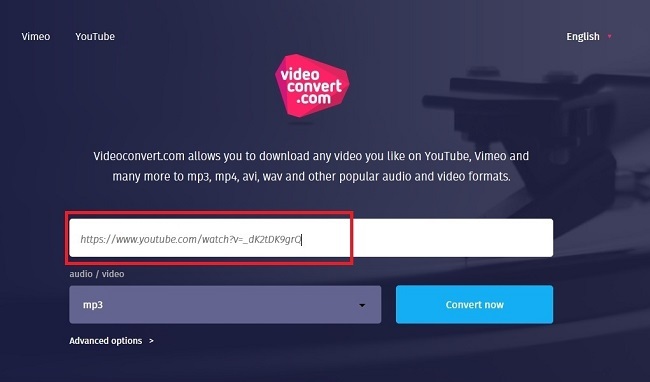 Paste the video's in the search box located on Videoconvert.com.